Who Is Property Management Inc.? 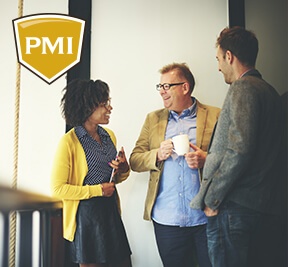 Why Is PMI’S Business Model Better Than All The Rest? A SIMPLE ANSWER: Residential, Association, Vacation Rental and Commercial. Most property managers lack resources/skills/technology/support and systems, so they neglect big portions of these markets. 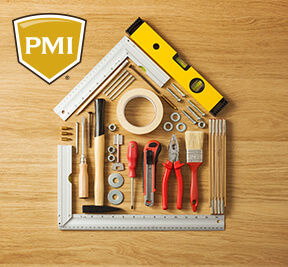 So, unlike virtually all the nations other real estate services companies, PMI’s network of franchise offices builds businesses upon a foundation of residual, recurring revenues generated from the entire real estate industry (e.g. Residential, Commercial, Association, Vacation Rental). 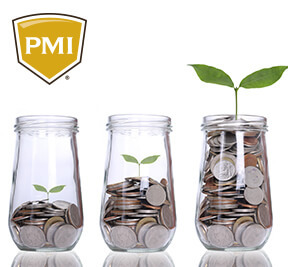 ***Parties interested a PMI franchise must have at least $50,000 in liquid capital to invest. 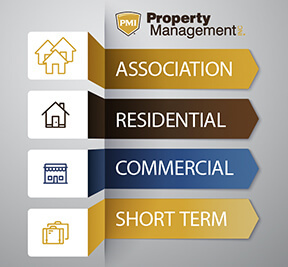 Property Management Inc. is currently accepting inquiries from the following states: Alabama, Alaska, Arizona, Arkansas, Colorado, Connecticut, Delaware, Florida, Georgia, Hawaii, Idaho, Indiana, Iowa, Kansas, Kentucky, Louisiana, Maine, Massachusetts, Michigan, Minnesota, Mississippi, Missouri, Montana, Nebraska, Nevada, New Hampshire, New Jersey, New Mexico, North Carolina, North Dakota, Ohio, Oklahoma, Oregon, Pennsylvania, Rhode Island, South Carolina, South Dakota, Tennessee, Texas, Utah, Vermont, Washington, D.C., West Virginia, Wisconsin, Wyoming. @Qirujon1 We'll have someone reach out to you! @Qirujon1 That would be great! All we need is for someone to open a franchise there. If you or anyone you know is interested let us know!